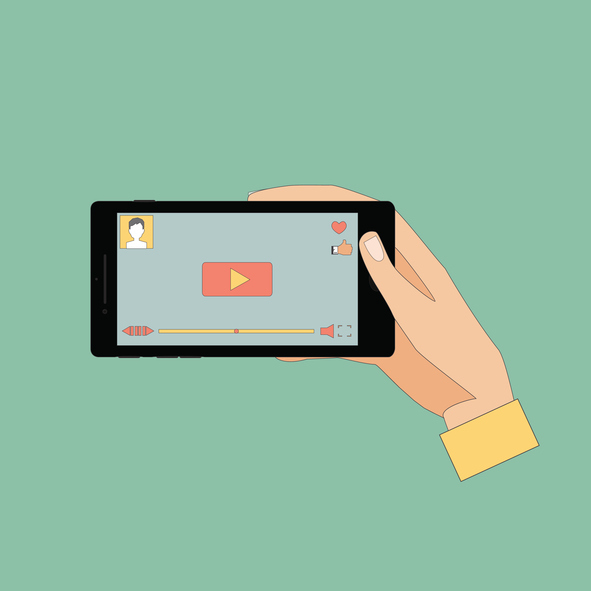 As of 2019, professionals are using video live streaming solutions more than ever before. 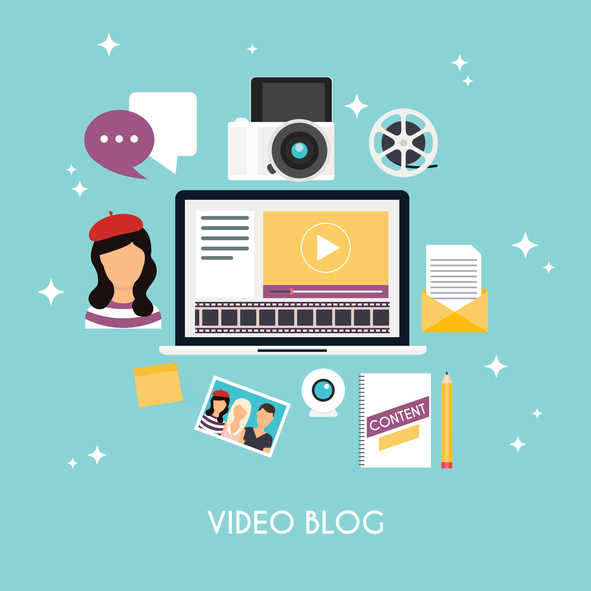 In fact, video has become a key component of corporate communications, marketing, sales, business development, and beyond. 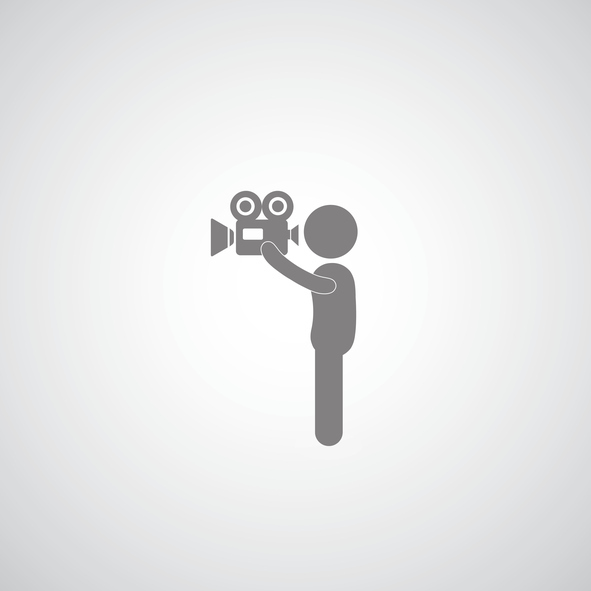 Whichever industry sector you consider, live streaming is booming. For example, more than 4.6 million people watch music festivals via live stream each year. Likewise, sports live streaming is on the rise, and enterprise video is expected to reach $40.84 billion by 2022. 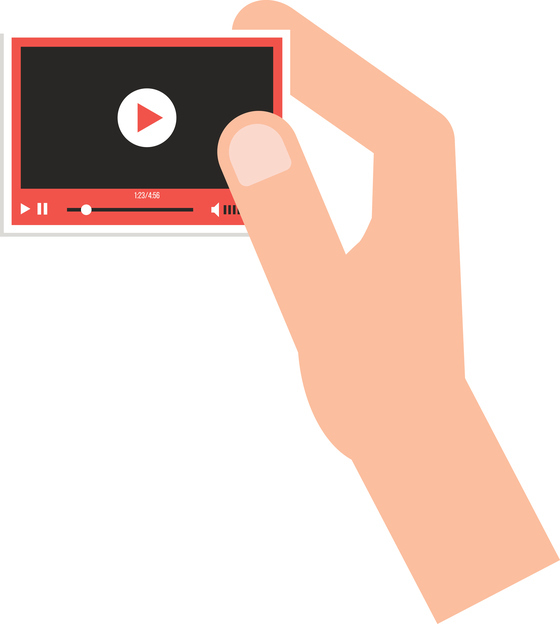 Additionally, video use in education can be “highly effective” when utilized well. It’s no exaggeration to say that all types of pros are getting in on the applications and benefits of streaming live. With that context in mind, this article reviews and compares 10 top video live streaming solutions for pros in 2018. 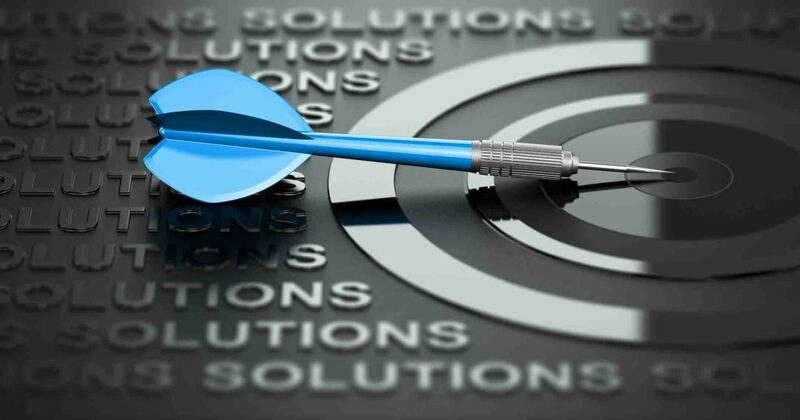 Our aim here is to help you narrow in on the right streaming solutions for you. With that context in mind, let’s turn to discussing professional-grade video live streaming solutions. 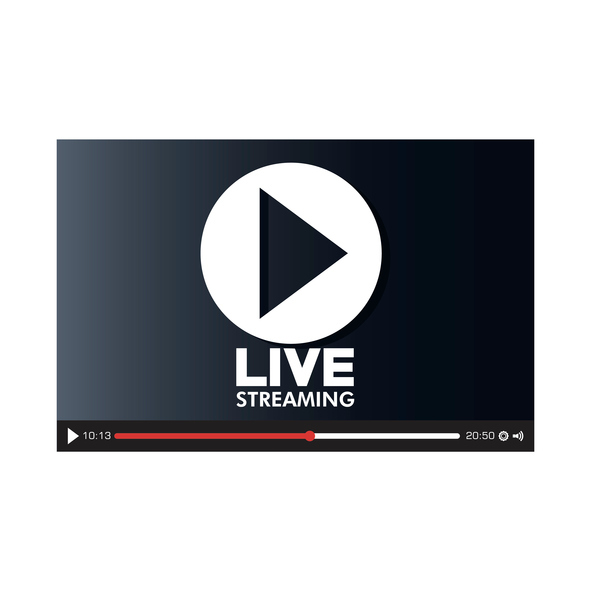 First, let’s consider this common question from those looking to do live streaming for the first time: Why you use professional-grade video live streaming solutions like DaCast when free platforms like Facebook are available? First, free live streaming platforms simply don’t provide much functionality. They also entail privacy and security concerns. Free platforms provide only limited or non-existent security features. Monetization is over-simplified or not allowed. Support is generally non-responsive or totally unavailable. And customization? That’s out of the question with free streaming services. Moreover, consumer-grade platforms like YouTube don’t let you maintain control over your content and branding. And we could go on. Professional-grade video streaming platforms, then, can turn all of this around. Let’s learn how! 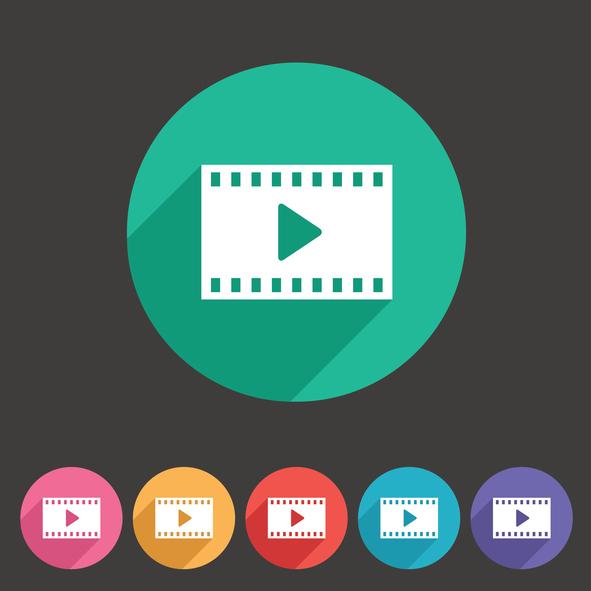 Let’s look now at ten of the top video live streaming solutions on the market in 2018: Bambuser, Brightcove, DaCast, IBM Cloud Video, JW Player, Livestream (Vimeo), Muvi, Panopto, Vimeo Live, and Wowza. Iris Pricing starts at $600 per month for startups and individual users. Business plans come with custom pricing. These plans include fixed amounts of video processing on a per month basis. Brightcove pricing starts at $199 a month for the Marketing package. This plan includes basic video marketing tools and analytics. Larger users will prefer the Enterprise communications plan ($499/month). This plan adds advanced security tools and scales to unlimited viewers. DaCast pricing starts at $19/month for a Basic plan. DaCast also offers top-tier features (i.e., full API access, monetization and multi level access). Professional broadcasters will likely choose the Premium plan ($125/mo) or the Enterprise plan ($289/mo). Custom plans are also available for those with larger needs. Finally, pay-as-you-go and event pricing are also available. These options are ideal for broadcasters who don’t stream regularly. In that case, you can access bandwidth for as low a 6 cents per GB. 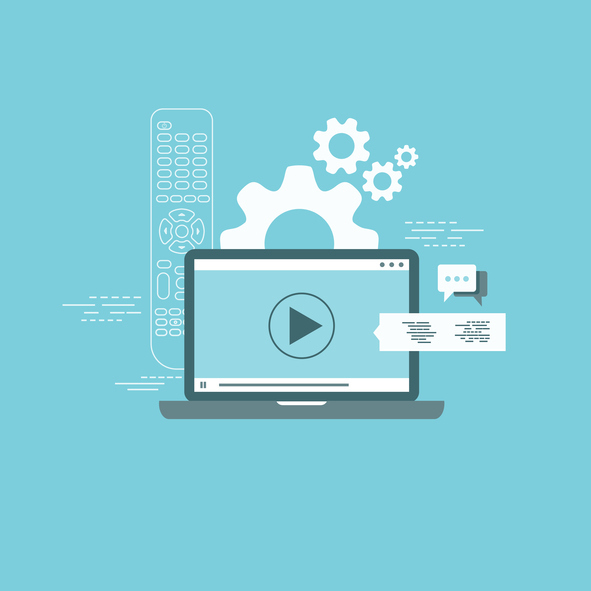 The cost of IBM Cloud Video streaming solution ranges from $99 to $999 per month. Each account tier provides some additional features, more storage, and more viewer hours. For example, users have custom white-label branding on plans starting at $999 per month and up. Customized packages are available for those with large bandwidth needs, as well. Business plans start at $50 per month. These include hosting for up to 1,500 videos, 150,000 video plays, and live streaming functionality. Custom “Enterprise” plans also exist for larger users. The JW Player platform does not support continuous live streams longer than 6 hours. Since the Vimeo acquisition, Livestream has eliminated their basic plan and other monthly plans. Today, Livestream offers either a Premium Plan ($75/month) or custom-priced Enterprise plans at much higher price points. Note that the Premium Plan does not provide access to security features, white label, pay-per-view, or 24/7 streaming. 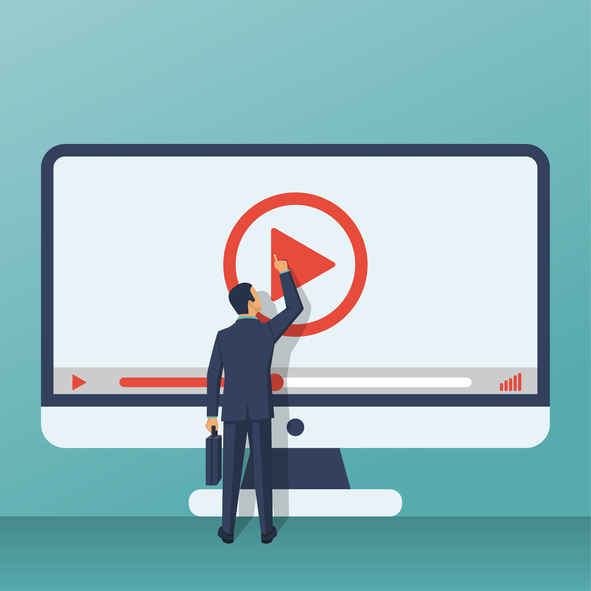 To access those professional live streaming features, users need to purchase a custom-priced Enterprise plan. Next up in our rundown of video live streaming solutions is Muvi. 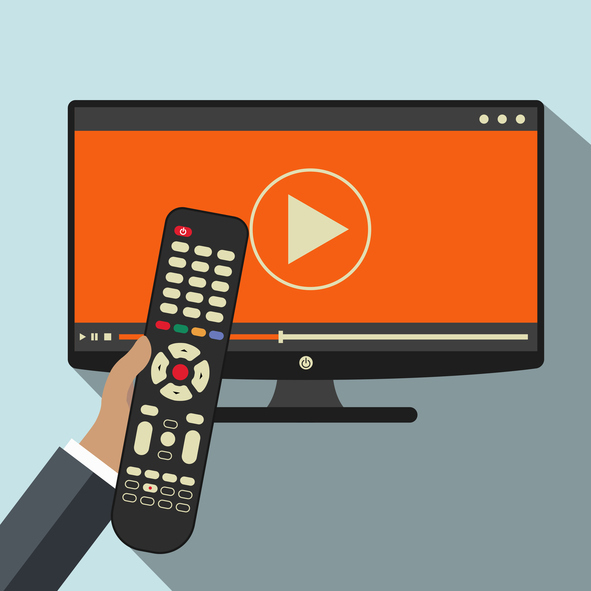 This streaming service centers on on OTT media businesses. Muvi aims to provide a “turnkey” service to broadcasters. In other words, Muvi focuses on OTT services that are quick to get up and running. Muvi pricing starts at $199/month. From there, pricing plans span up to $3,900 per month (for a plan with a dedicated server). 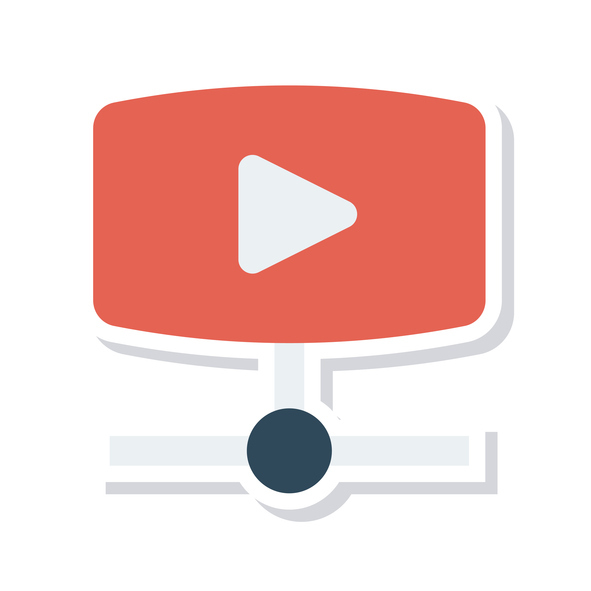 More concurrent viewers and additional features, like API access, come at higher level plans. 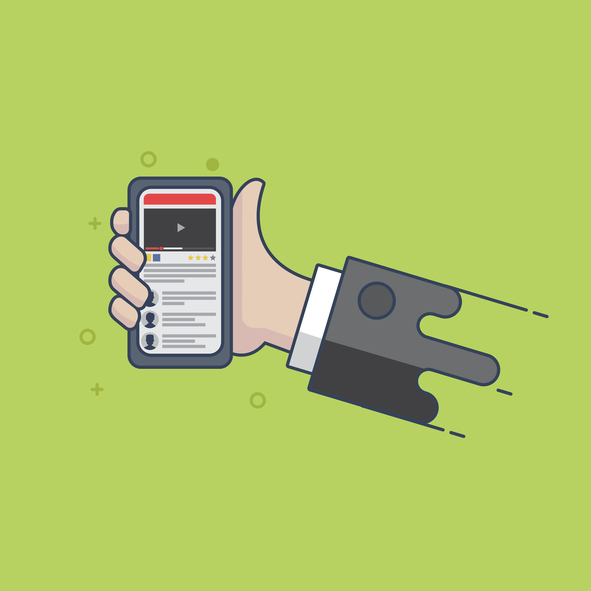 Custom mobile apps are available for an additional fee. Panopto pricing is annual and based on a variety of factors. These include the number of users in your organization, among other factors. Vimeo Live starts at $75 per month for the “Premium” plan. This includes unlimited streaming and 7 TB of storage. For users who need 24/7 live streaming, more security options, video API access, and other advanced features, customized plans are available. Pricing for Wowza’s standard monthly plans ranges from $49/month to $999/month, with additional bandwidth on each successive plan. API-based plans (better for many pros) start at $15/month. These plans do charge as-you-go for bandwidth. As you can see, there are a range of options available when it comes to video live streaming solutions. We hope that this article has helped you to understand and choose between top platforms available today. Of course, we firmly believe that when assessing features and pricing, DaCast is the best live streaming platforms for professionals. However, our goal is to provide the most up-to-date information as possible to our readers. How do you rater Switcher Studio? Well Switcher Studio is not yet considered by our blogger as a streaming service.